Our approach gives patients and their caregivers a real voice in their treatment plan. Dr. Jason Beland is Medical Director of Imaging Services at Cancer Treatment Centers of America® (CTCA), Atlanta. He is also Chair of the Department of Radiology of CTCA®. "My job is to support the clinicians, guide their choice of imaging and provide them with the information they need to diagnose and treat the patient,” says Dr. Beland. Dr. Beland earned his Doctor of Medicine from Northwestern University’s Feinberg School of Medicine in Chicago in 2000. He then completed a one-year internship in internal medicine at Evanston Hospital in Evanston, Illinois, which was affiliated with Northwestern at the time. 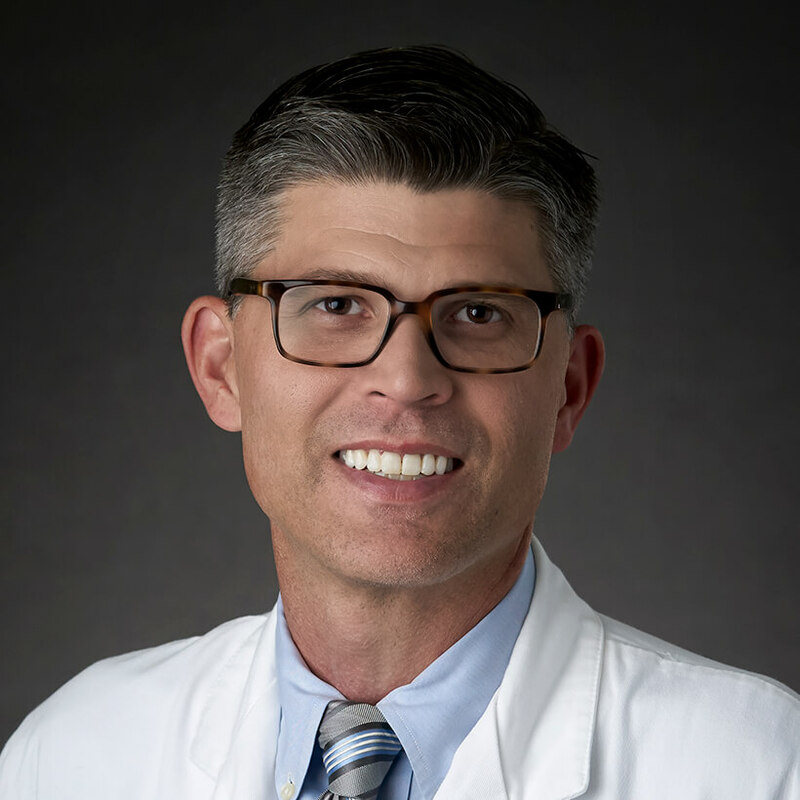 Following his internship, Dr. Beland completed his residency in diagnostic radiology at the University of North Carolina Hospitals in Chapel-Hill, North Carolina, between 2001 and 2005. Dr. Beland’s fellowship in diagnostic neuroradiology was at Emory University Hospital in Atlanta from 2005 to 2006. He then worked in private practice as a staff radiologist before joining CTCA. With dual certifications from the American Board of Radiology, Dr. Beland’s primary certificate is in diagnostic radiology. His subspecialty certificate is in neuroradiology, which focuses on brain, spine, and head and neck imaging. Dr. Beland also has an interest in abdominal imaging. In 2002, Dr. Beland and two colleagues presented an abstract titled “Venous Complications after Liver Transplant” at the Society of Gastrointestinal Radiologists’ 32nd Annual Postgraduate Course and Scientific Meeting in Cancun, Mexico.